This entry was posted in Tech and tagged 360, 360 Magazine, ad-free, apps, Calculator, changes, chrome, coding, digital age, Digital Experience, editing, environment, executive, familiarity, families, full-stack, Hack, hacking, laptop, parent, parents, passionate, Reid Urban, Skype, stem, superpower, teaching, teaching kids, tools, unique, Vaughn Lowery on January 10, 2019 by wp360mag. Yvonne Maria Irby was born on October 14, 1941, in Asheville, North Carolina. She was the first born to Mary Elvira Wilson and James Edward Irby. The two met and married in Washington, DC. From this union, there were five children. Yvonne was the eldest and was given the nickname “Irby”. Her beautiful Godmother MaryAnna help raise, loved and adored Yvonne. She also showered Yvonne’s children with equal love and admiration. She would visit every summer and created many wonderful memories. Yvonne truly appreciated there relationship. Yvonne was raised Catholic and attended private school all the way through college. She was only a few months from becoming a nun, until a special person came and change the direction of her life. While attending Central State University in Wilberforce, Ohio, she met and married her handsome co-ed Joseph Echols Lowery Jr. in 1964. The couple decided to progress and move to Detroit, Michigan. Before leaving Ohio, Yvonne and Joseph opened a restaurant in Dayton. They also owned a fish market in Detroit. After the businesses closed, Yvonne started new ventures. With her warm and friendly outgoing personality, she decided to run for Detroit District Council (yes, there was a district Council back then). She was trying to make a difference in her community. Yvonne worked for Amurcon Management Group in the 1970s and earlier 1980s as a Property Manager. One of the properties she managed for a few years was Research Park Apartments and Townhouses, which she and her family lived for years. Yvonne and her children created over forty years of true lifetime friendships that continues to this very day. Later, Yvonne and Joseph both landed contract positions with Detroit Edison (now known as DTE) in 1981 as analysts. This gave them an excellent opportunity to help with Hawaii’s Hurricane Disaster in 1982. They spent approximately four to six weeks in Hawaii to help assess the electrical damage in 1983. In 1984, Yvonne became employed with Rivers Investment Group as a Property Manager and remained there for several years. Yvonne became ill in the early 1990s. Her health was up and down for many years thereafter. She was a real fighter to say the least. She remained a people person. Always upbeat, positive, and smiling. She became very feisty in her last years. If you know any of her children, then you know, they much of her personality. Yvonne always prided herself on all of her children and her grandchildren. She was so proud and loved spending time with family, particularly her grandchildren. She loved to laugh with them. Sometimes, she’d laugh so hard she would almost fall over and we had to run over and catch her. She loved candy! Her favorites were Tootsie Rolls, Mentos, Mints, and Milky Ways. She loved watching local sports and rooting for the Detroit Pistons and Detroit Tigers every season. She was a ray of light that will always continue to shine above us all! She leaves in memory of her passing: Her parents Mary Stephen and James Irby, (both deceased) her brothers, James Irby (deceased) Charles Irby of Charlotte, North Carolina, her sisters Jane Tahir (Melvin) of Baltimore, Maryland, Regina Gates-Flowers (Michael) of Los Angeles, California: her children Felicia Garnes (Wayne), of Livingston, New Jersey, Joseph Lowery III of Silver Spring, Maryland, Dawn Lowery-Campbell (Gregory) of Detroit, Michigan, Rashawnda Lowery of Detroit, Michigan, Vaughn Lowery of Los Angeles, California, thirteen grandchildren and two-great grandchildren and a host of nieces, nephews, cousins, and family friends. 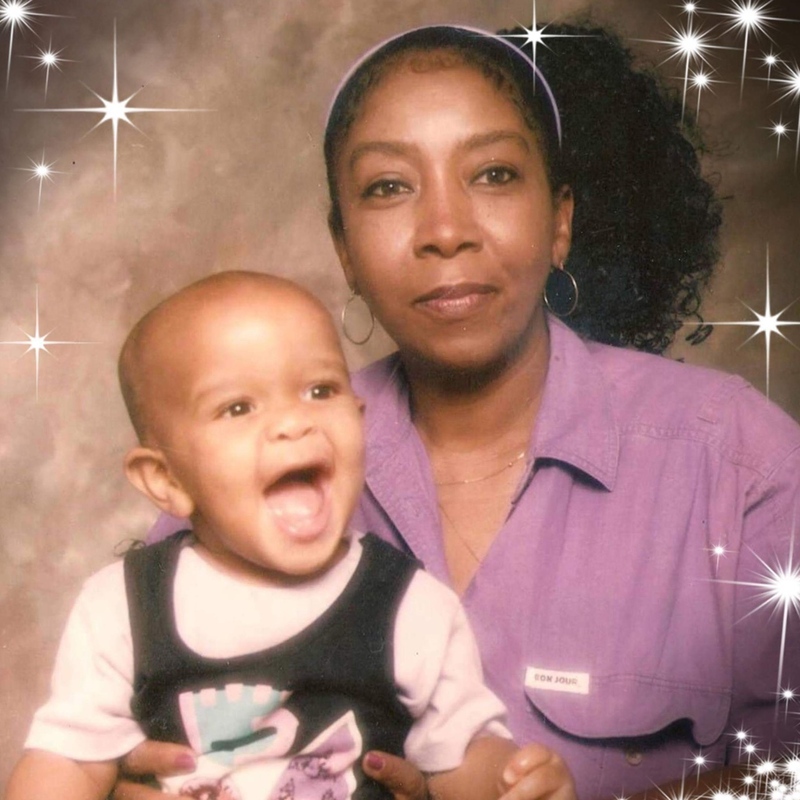 This entry was posted in Uncategorized and tagged 360, 360 Magazine, appreciation, candy, career, Children, dawn Lowery, Detroit, family, family friends, family time, family tributes, felicia garnes, Global Society, Joseph Lowery jr. ii, laughs, life, light, memories, Memory, Michigan, parents, positive, rashawnda Lowery, Reid Urban, relationship, smiles, Tribute, Upbeat, Vaughn Lowery, Yvonne Maria Lowery on December 5, 2018 by wp360mag. It all began when a mom-inventor received a request from her daughter’s daycare. The daycare asked parents to make pillows that could support babies when they were not being held. 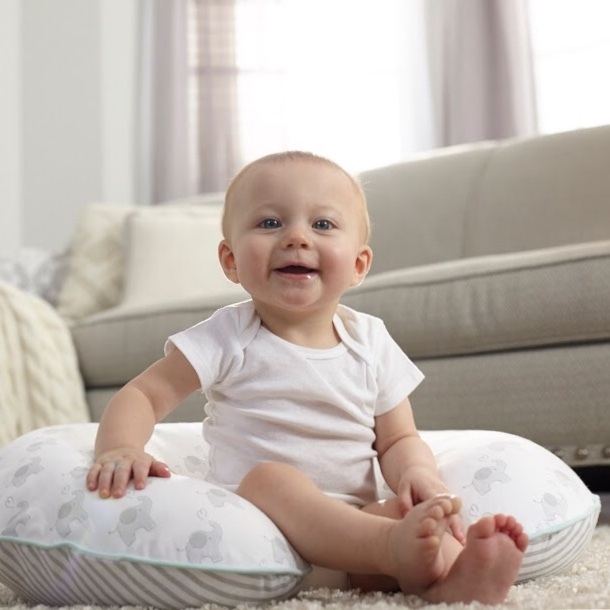 After a few prototypes, the Original Boppy® Pillow was born! Nearly three decades later, the Boppy® Feeding and Infant Support Pillow is still supporting moms, dads, grandparents and babies. The Boppy Pillow has become the essential must-have item for every mom because of its comfort and versatility. Encouraged by happy moms, dads and babies, we have expanded our family to include prenatal and postnatal support and travel accessories. Stay tuned as we continue to support mom in her new stage of life. This entry was posted in Uncategorized and tagged 360 Magazine, babies, baby, Boppy, Boppy Feeding, Boppy Original Pillow, Boppy Pillows, family, father, feeding, Global Society, Infant Support Pillow, mother, Newborn, newborns, original, parents, pillow, pop culture, Reid Urban, Vaughn Lowery on August 22, 2018 by wp360mag. With the holidays around the corner, there’s no better time than now to teach your children the importance of giving back! There are many ways to help your community and One Warm Coat, national non-profit organization dedicated to providing a free, warm coat to any person in need, makes it extremely easy and fun! Imagine not having a coat to keep you warm as the temperatures begin to drop. Now you and your children can help! Whether you go through your closets together and pick out coats they don’t wear anymore to donate, or host your own drive, you can truly have a fun bonding experience while also helping out the community and those in need! You can decorate the donation box with stickers provided by One Warm Coat too! They’ll love it – it will be fun! 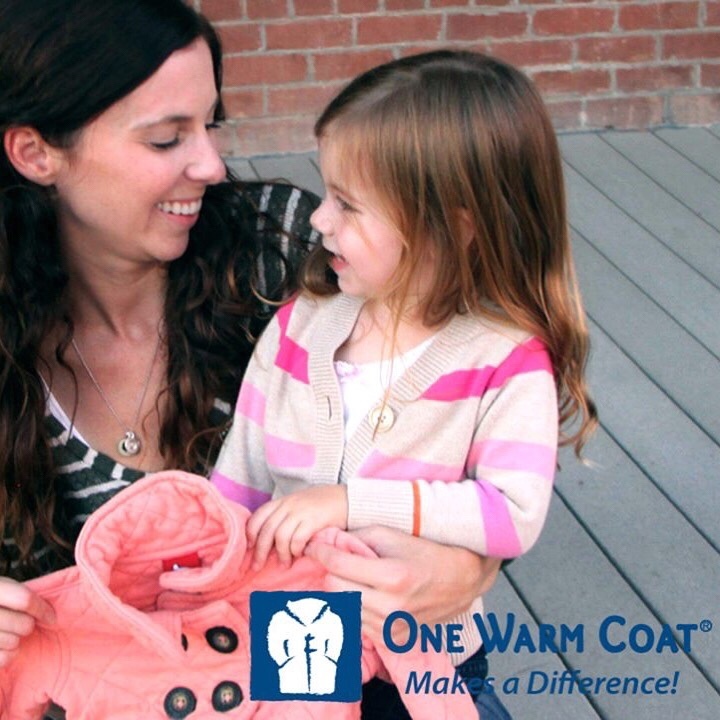 One Warm Coat has the goal of collecting 1 million coats this season. 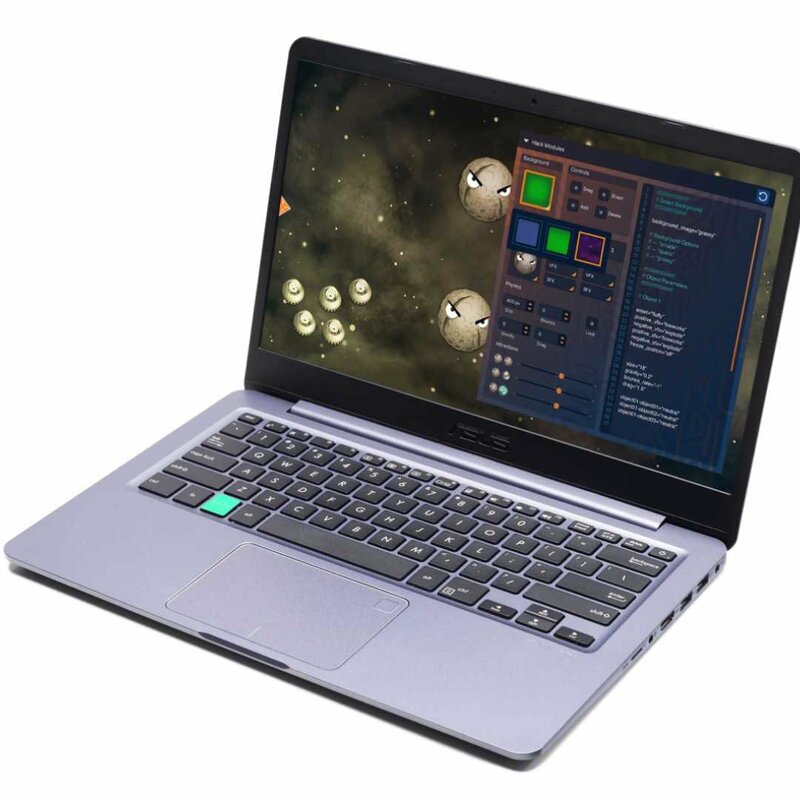 Now you and your children can have an activity to do together while also teaching the importance of giving back. How It Works: One Warm Coat provides the tools and resources needed to hold a successful coat drive in 6 easy steps! The organization’s website helps organizers (individuals, schools, community groups, church groups and businesses) plan, promote and implement a coat drive. Once a drive is registered, One Warm Coat will send Ambassadors all of the materials they need to host a coat drive, including a banner, box labels, stickers and more. Once coats are collected, they will be distributed within their community to any person in need, without charge, discrimination or obligation through the organization’s network of non-profit partners. To donate a coat on One Warm Coat Day, visit your local Brooks Brothers, Cabela’s or J. Crew store, or any of our other active coat drives. To find a participating location near you, search the One Warm Coat drive locator. Corporations and Brands who want to make a difference in the communities where their employees and customers work and live. This entry was posted in Uncategorized and tagged 360, 360 Magazine, Brooks Brothers, cabela’s, Charity, Children, Christmas spirit, Diana Macaraeg, Donations, families in need, holiday, j. Crew, non-profit, One warm coat, parents, teachers, Vaughn Lowery on December 13, 2017 by Pitch360.